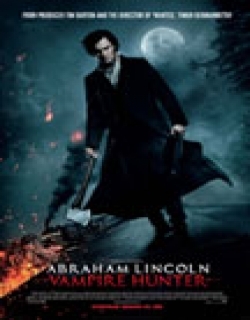 Abraham Lincoln: Vampire Hunter is a 2012 Hollywood action,fantasy,horror film released on Jul 13, 2012. The film is directed by Timur Bekmambetov, produced by Timur Bekmambetov under banner named Abraham Productions. 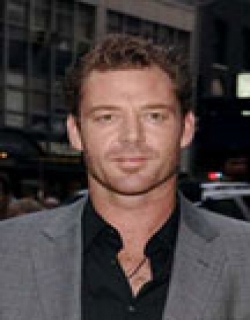 The film focuses on the secret life of Abraham Lincoln. Several blood thirsty vampires are planning to take over the United States of America. President Abraham Lincoln sets out on a mission to eliminate the vampires and save the USA. 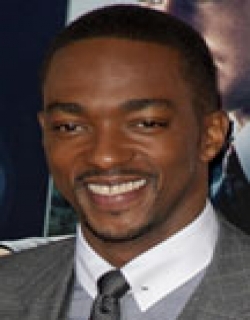 The film focuses on the secret life of sixteenth president of America, Abraham Lincoln. Several blood thirsty vampires are planning to take over the United States of America. President Abraham Lincoln sets out on a mission to eliminate the vampires and save the nation. Will he be able to save the nation? Check out this page for more updates on Abraham Lincoln: Vampire Hunter. Abraham Lincoln: Vampire Hunter is such a smashing title it’s too bad someone had to spoil things by making a movie to go with it. Then again, a big-screen version of Seth Graha..
Abraham Lincoln would have surely had a good laugh after seeing this one. You, on the other hand, will surely have fun while watching the movie. And that's because this wicked per..
Abraham Lincoln: Vampire Hunter is adapted from the 2010 book of the same name by Seth Grahame-Smith, who wrote the screenplay. 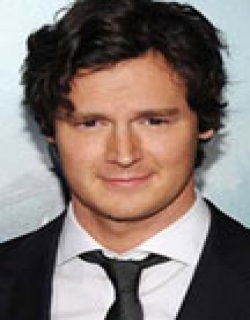 The film follows Abraham Lincoln (Benjamin Walker) .. It is tempting to imagine one of America’s greatest presidents as a caped superhero of sorts. It must also be satisfying to conceive the American Southerners fighting to retain ..
Mixing real historical facts with a preposterous make-believe premise, Wanted director Timur Bekmambetov delivers a silly biopic-meets-horror movie in the curiously titled Abraham.. This page provides latest and updated information about Abraham Lincoln: Vampire Hunter (2012) movie which released on Jul 13, 2012. Abraham Lincoln: Vampire Hunter (2012) is directed by , produced by , starring .We have also provided 0 trailers and videos, 2 photos, 99 user reviews, and 8 critic reviews.Abraham Lincoln: Vampire Hunter (2012) has received 3 rating from user reviews.The movie has received 2.5 rating from critic reviews. The overall rating of Abraham Lincoln: Vampire Hunter (2012) is 53 and movie is 2.7.You can review, like, dislike this movie and also can add to favorites. You can also find information on showtimes, CDs, DVDs, online rental, online free watching.